In the past 14 years we have built and developed our business model so that it gets the maximum out of airline airport transfers airline revenue. 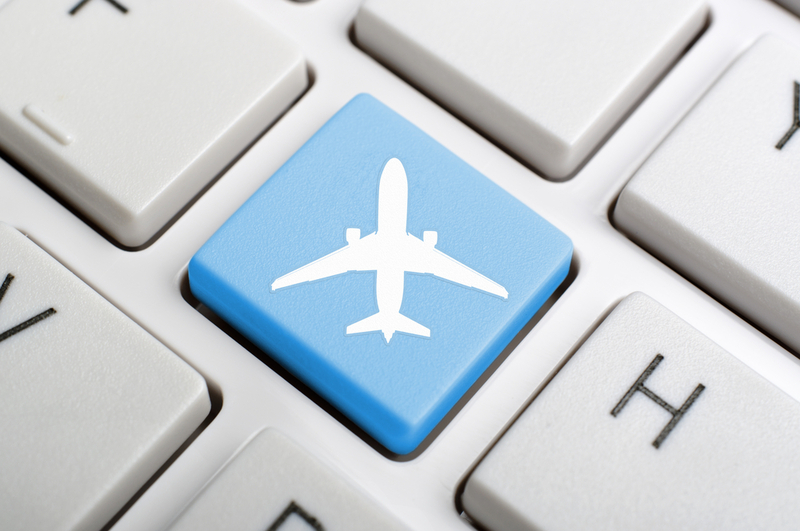 Our experience with our airline Clients shows that an optimised booking flow integration clearly makes a difference from both the apsect of yearly revenue gained and customer experience improved. The airline branded white label website developed by us provides not only a good support to the booking flow sales but also stands out as an independent source of ancillary revenue. The key of a long term relationship is maintaining and improving satisfaction and revenue flow for many years. This is one of our speciality and difference between us and other providers. We keep the airlines’ customers in their sales channels in a long term, care about the returning passengers so that both our airline Clients and their customers are kept satisfied. We not only give you a standard collection of airport transfers products but providing your airline with carefully selected products which are actually popular at the specific airports for specific customer groups. This method has proved to be effective for increasing revenue and satisfying the airlines’ customers.